A new report published by Regus, a provider of flexible workspaces, shows that UK firms trading internationally are two fifths more likely to increase profits than those sticking to the domestic market. Many of the traditional barriers to foreign market entry are now surmountable, however above implementing careful and considered research with exact planning and budgeting, the recipe for international success can differ between companies, sectors and products being exported. That said there are some key principles that if followed can put you on a sure footing to being successful. A study by Royal Mail has found that 65 per cent of small to medium sized businesses with an online presence and export goods are confident of growing sales in 2013. Clearly the Internet can act as an international high street for your business with your website being the shop front. However, having a successful website relies on much more than simply translating the content into each target language. Applying a process of localisation to your website will addresses local language, dialects, customs, cultures and regulations, which if not adopted will remain as a significant obstacle. Some common elements that differ between countries and should be tackled during website localisation can include imagery, colours, symbols, time/date formats and social norms. Key word research in each target language also needs to be addressed to ensure your website is listed highly in search engines for the correct key words by applying search engine optimisation methods in each language. Simply translating English terms is not enough to ensure you are capturing the key words used locally. Having inconsistent terminology throughout a single document or through multiple different documents can cause confusion and look unprofessional, which can give rise to doubts over your product and company. 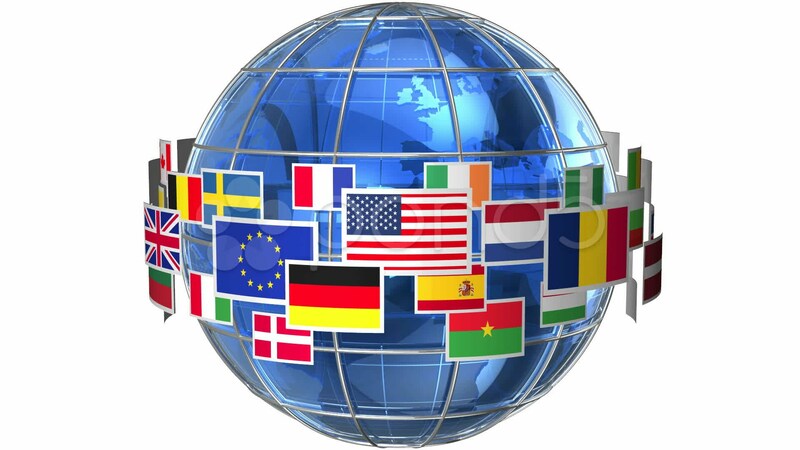 Translating brochures, operating manuals and other literature requires a mother-tongue translator who understands the subject matter and in conjunction with Computer Aided Translation, software which highlights repetition within a document and applies a selected standardised term, will help ensure you achieve a consistent translation with all current and future document translations. Research carried out by KPMG has found that successful businesses trading internationally unlock the market through their personal relationships. While technology has made it far easier and quicker to communicate internationally many emerging markets still value face-to-face interaction. Although video conferencing calls provide an aspect of face-to-face contact, this technology isn’t a substitute for meeting in person. Undoubtedly being at a meeting in person to pickup on body language and using an interpreter to communicate in the target language can play a vital part in concluding a successful meeting. There are plenty of companies and organisations out there that can provide relevant services and advice to help UK companies export into new foreign markets. Organisations such as UK Trade & Investment and, on a regional level, the Midlands World Trade Forum both have advisers who can provide information and UK Trade & Investment help organise foreign business trips. Translation, interpretation and localisation companies like Foreign Language Services can assist with getting your website, marketing materials, manuals and all your documentation translated professionally and correctly by considering localisation, cultural factors, how the documentation will convert into other languages and by ensuring the target language documentation is well designed and looks professional.